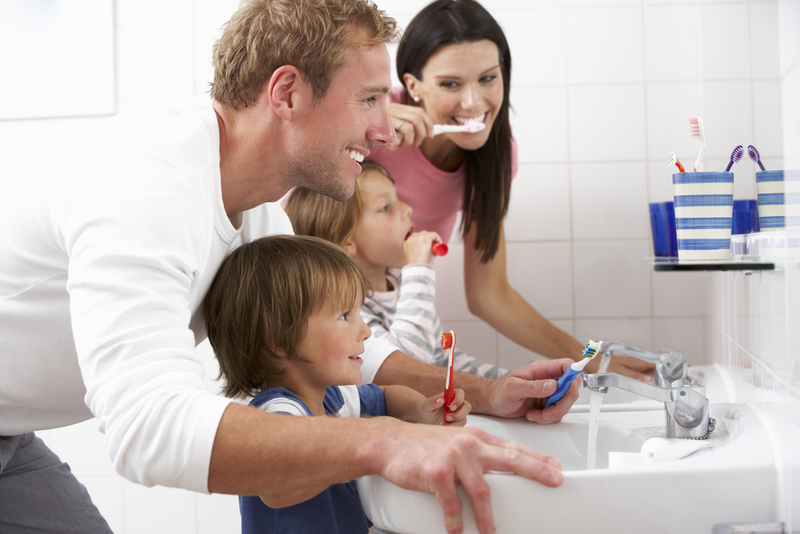 You’ve heard it time and time again, but the best treatment indeed is prevention. 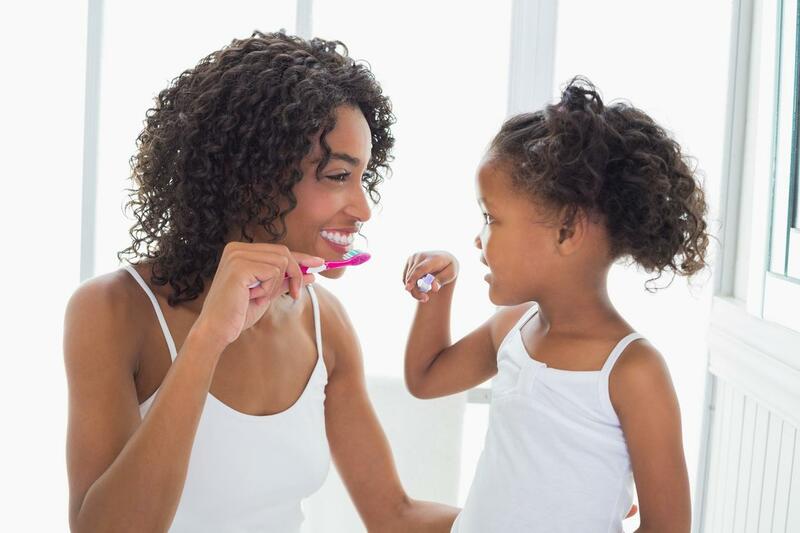 Rather than allow your teeth to become filled with plaque and riddled in cavities, you should be taking the proper steps to care for your teeth at home effectively. 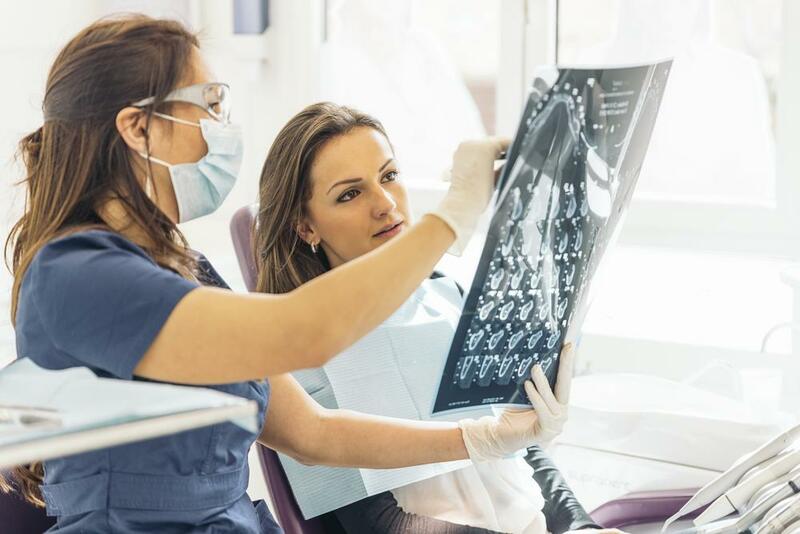 While it is still important to visit your dentist for a deep cleaning and check-up every six months to a year, you must also do your part. 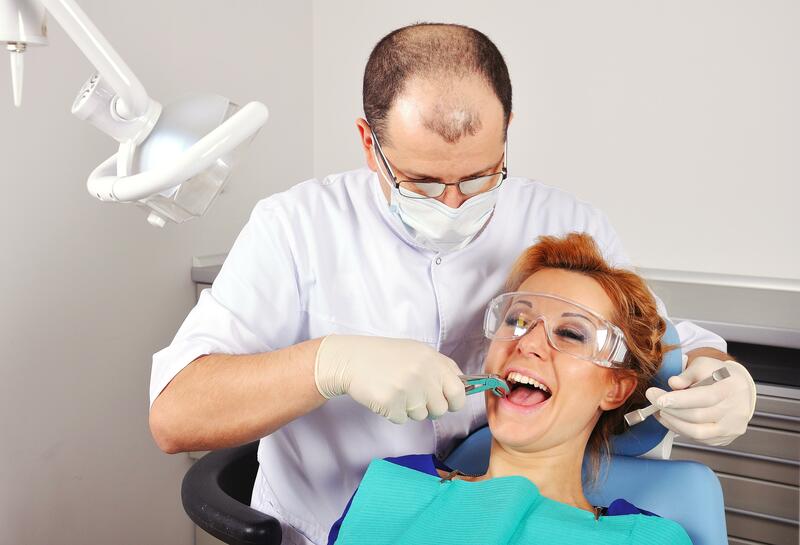 For the best advice on Home Dental Care, the professionals at The Miami Cosmetic Dentist are here to help! Simple vs Surgical Tooth Removal: Which One Do You Need? Going to the dentist and hearing you need to have a tooth removed can be frightening and make you want to skip your next appointment altogether. 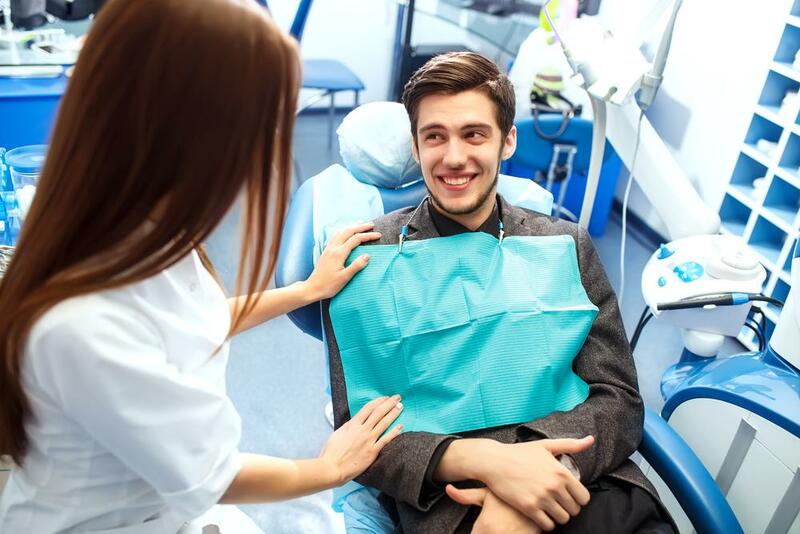 We know that many people dislike visiting the dentist, which is why we create a comfortable environment for every patient and treat them just like family. 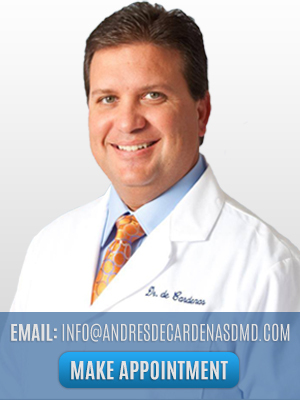 At the office of Dr. Andres de Cardenas, we want to make your Dental Tooth Extraction as smooth and non-frightening as possible. Our staff will be happy to answer any questions or concerns that you have during your visit! 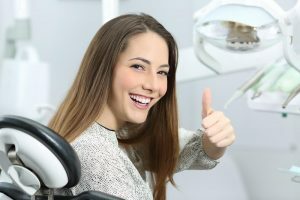 Unsure of Your Dental Needs? 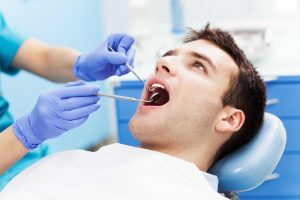 Schedule a Consultation! 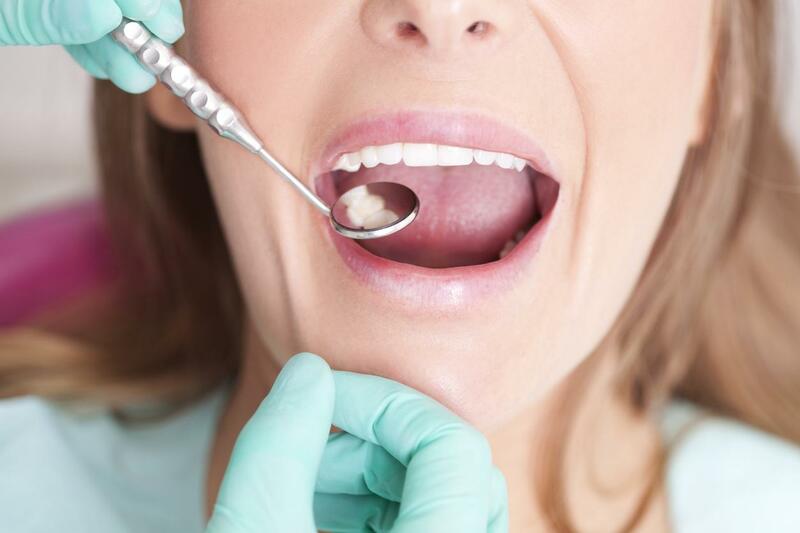 What Don’t You Know About Smoking and Oral Cancer? 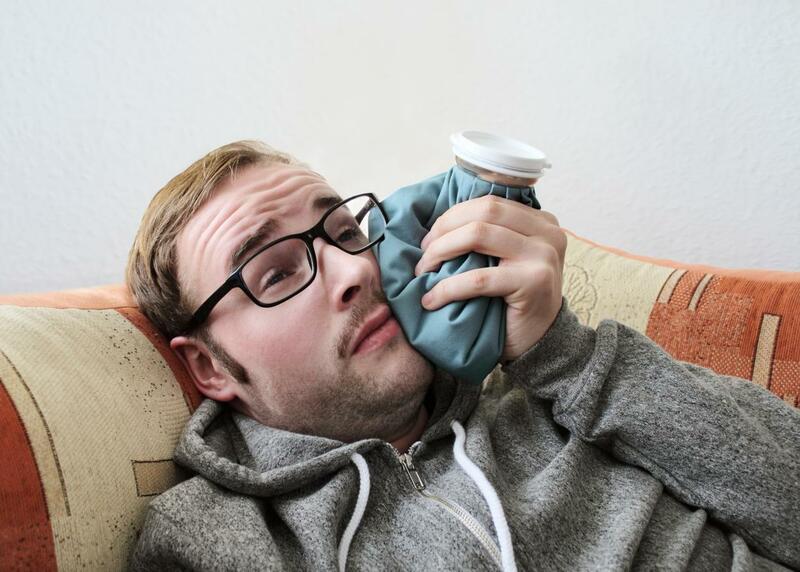 Suffering from Losing Your Teeth? All-On-4 Can Help!